I want this outfit in my closet right now!! This outfit makes me think I should be wearing it in San Francisco on a warm day. Perfect for Outside Lands...if I ever went. It looks like a ton of fun though! Love that whole outfit, and would also love to go to that show! outside lands is so on my bucket list. amazing. you have to go since youre so close! I've never heard of this Outside Lands Music Fest?! Love that whole outfit, especially the lace shorts. I've been dying to get a pair! 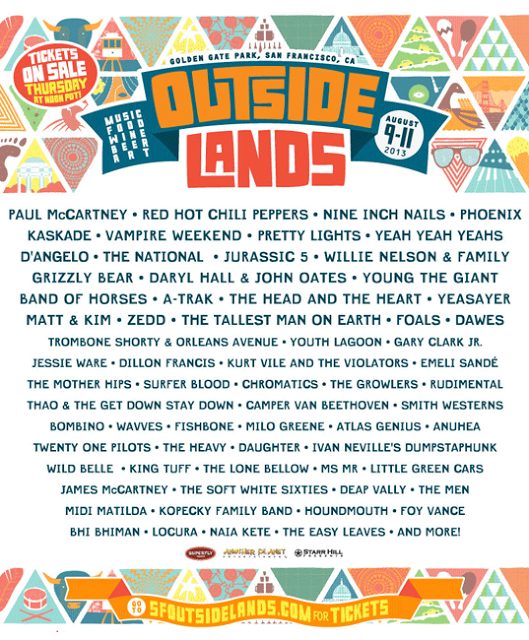 I've always wanted to go to Outside Lands too! This tank top is so cute! And the sandals are just beauty! Got you from Whitney's blog, woot! Love love love this outfit!!! Gorgeous!